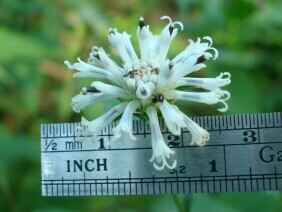 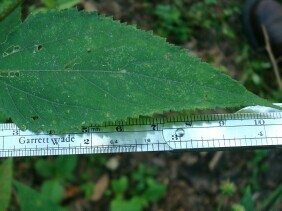 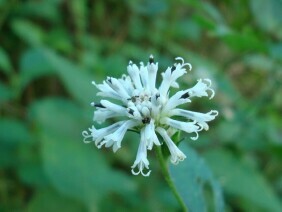 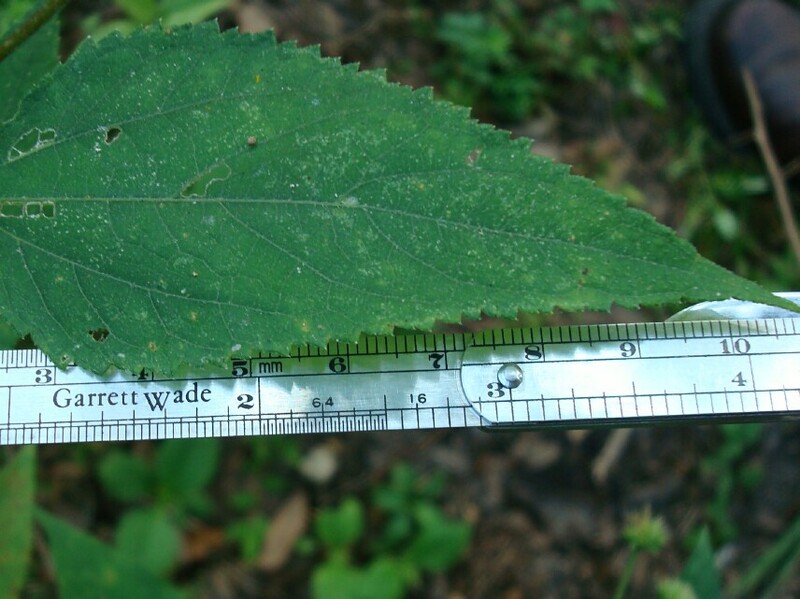 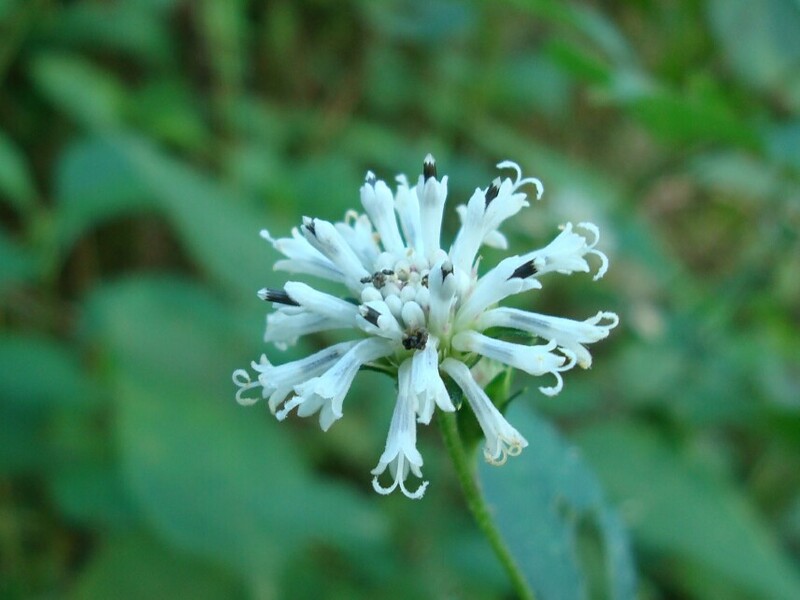 Snow Squarestem is a member of the Aster family. The plant can be up to head high. 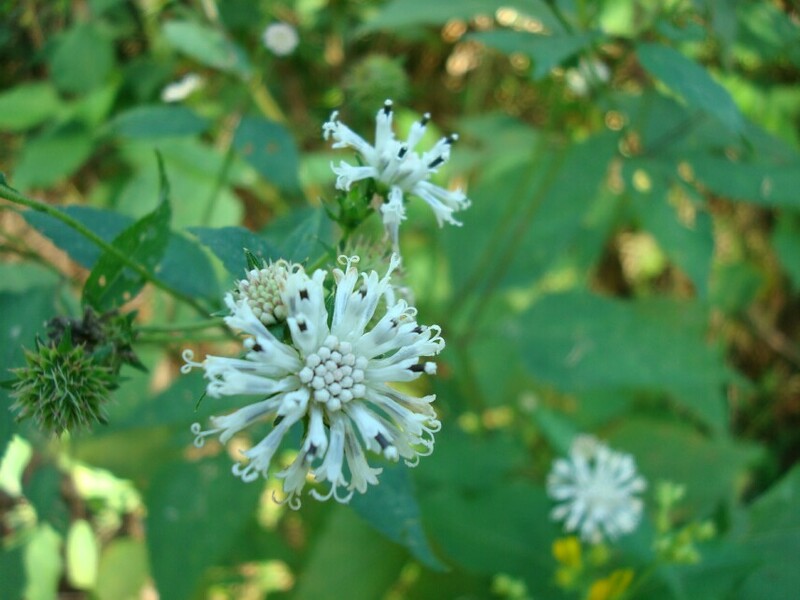 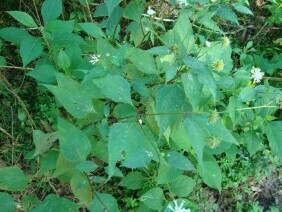 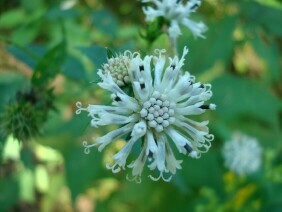 This plant was photographed at Historic Blakeley State Park, in Baldwin County, Alabama, in late September.